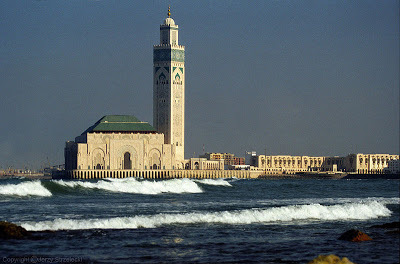 Casablanca means “white house” in Spanish, and is Morocco’s most important port. With a mild Mediterranean climate, the weather is perfect for a vacation. 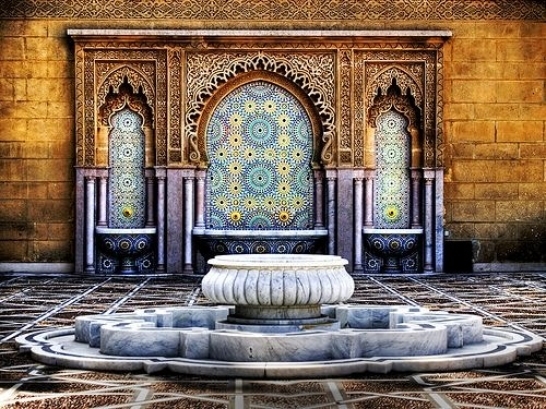 Don’t miss the King Hassan II Mosque and the Old French Quarter, though this just touches the surface of worthwhile activities in Casablanca. Ifrane is a curious town situated high up in the Middle Atlas region of Morocco. Because of its elevation, it sees quite a bit of snow in the winter months. Thus a ski resort exists in this Alpine climate (yes, skiing in Morooco!). Although many visitors go there to ski, others are more interested in its heritage as a garden city of European design, making it wonderful for travel photography. 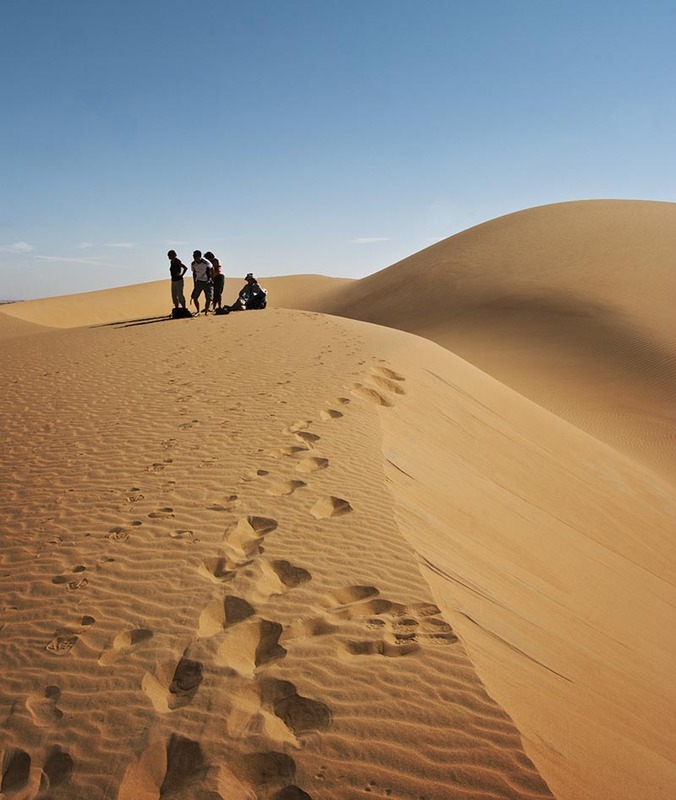 Exploring the Sahara is one of the most exciting and unique opportunities for group tours in Morocco. Travelers will meet nomads, cross the sands, and stare out at some of the most spectacular sights in nature ripe for photography. More adventurous travelers can choose an authentic experience on camel-back and camp under the stars with a desert guide. Go to Morocco. You will find it has something to offer all types of visitors, from photo & adventure lovers like us, to relaxing beachside vacations, to cultural extravaganza’s exploring present and past in the land of camels. When are you heading to Morocco? I need details!